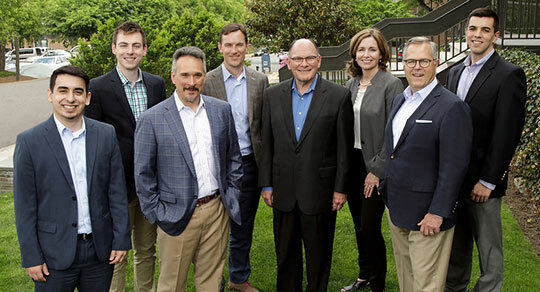 In 2005, Michael Kalas founded Potomac Financial Private Client Group with a few simple but powerful ideas that continue to drive our practice every day. 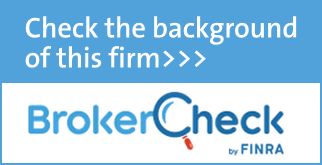 He gathered a team of like-minded, independent advisors who love their work. We are friendly. We are good listeners. We work with nice people who appreciate our work. If that sounds good, please make an appointment and let us get to know you.